The United States Justice Department is investigating claims that major pharmaceutical and medical device companies were aware that supplies that they gave to the Iraqi government would be used to fund terror attacks against American troops. The families of dozens of troops who had been injured or killed during the Iraq war have filed a federal lawsuit against AstraZeneca, Johnson & Johnson, Roche, Pfizer and General Electric alleging that the companies had known that the supplies they had given to the Iraqi Health Ministry, in order to win contracts, would be used to fund terror operations. 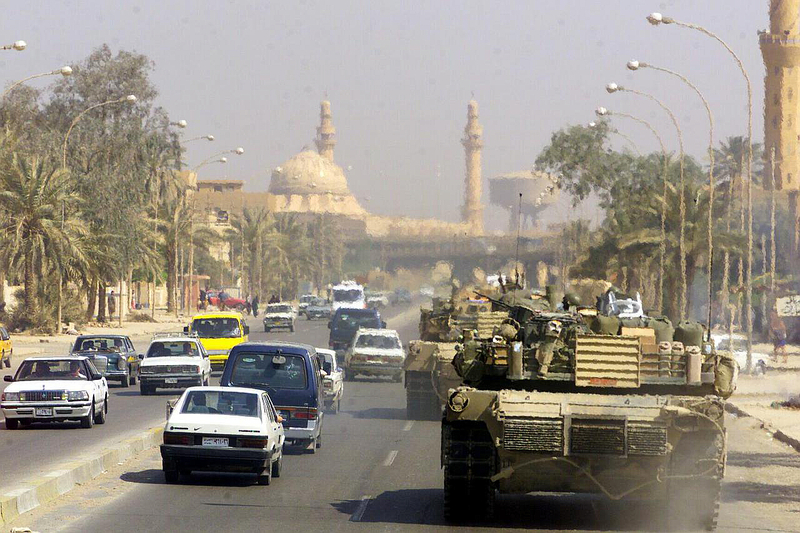 The lawsuit claims that the Iraqi Health Ministry sold the free supplies that were given to them on the black market in order to fund terror attacks against American forces. The health ministry, which at the time was under the control of the radical Shiite cleric Moktada al Sadr, leader of the Mahdi Army, is alleged to have “relied on corruption” in order to fund terror activities. Sadr’s Mahdi army of 60,000 members has been blamed for thousands of killings. The organisation is accused of leading anti-Sunni death squads that frequently killed civilians during the civil war phase of the Iraq War. The lawsuit claims that the Iraqi Health Ministry employees played prominent roles in the Mahdi army and that the organisation was used to launch attacks, smuggle weapons and gather intelligence. The US government have claimed that Sadr’s army are linked to Iran.